To find Love takes Mastery! A couple of weeks ago a female friend of mine on Facebook mentioned, “I just want to be loved by somebody that loves me.” There were several people who echoed her sentiments so I got to thinking how does love find some people, but allude others? Is there a way to master the art of Love? 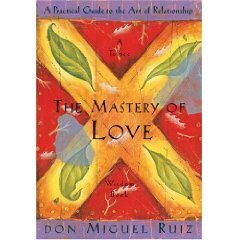 Don Miguel Ruiz, author of The Mastery of Love, starts out by saying mastery of anything takes practice> In order to master love, you have to practice, therefore you have to take action. In order to Master Love, we must first tackle our minds. 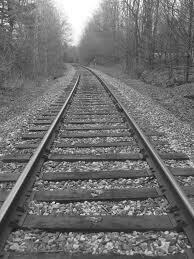 We have a strong instinct to love, but we are plagued by a fear of getting hurt. This fear brings out any emotions that deal with suffering like sadness, anger or hate . To protect ourselves from this fear we put on a mask. 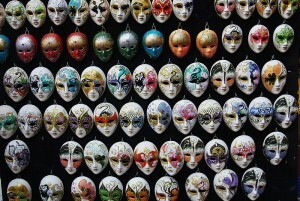 The mask serves as a mechanism to keep people away, but it also restricts you from revealing your true self. Imagine if you lived in a world where you could remove the mask and be who you are. How would this help you move towards Love Mastery? This past weekend, I caught some interesting topic that I felt needed discussing. The topic of “swinging” appeared on Lisa Ling’s “Our America,” which featured individuals that were interested in swinging. What was interesting is this stuff is far from mainstream America, but in some odd way the individuals involved possessed qualities in relationships that we strive for in traditional relationships. Some of the important topics discussed were about open communication, (especially sexually), creating boundaries and willingness to come home to each other no matter what. Swinging isn’t for the faint of heart. You have to have nerves of steel and tremendous self-confidence to see your partner playing with a perfect stranger for an evening.